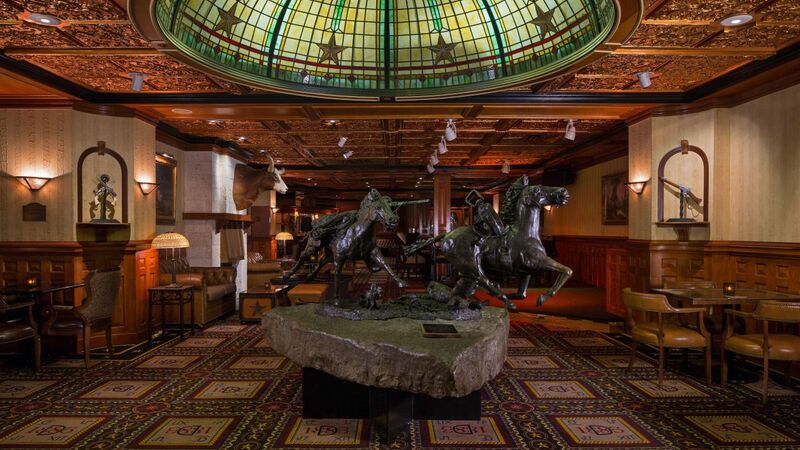 Recognized as a coveted Austin hotel since 1886, The Driskill offers a historic setting entrenched in timeless charm. 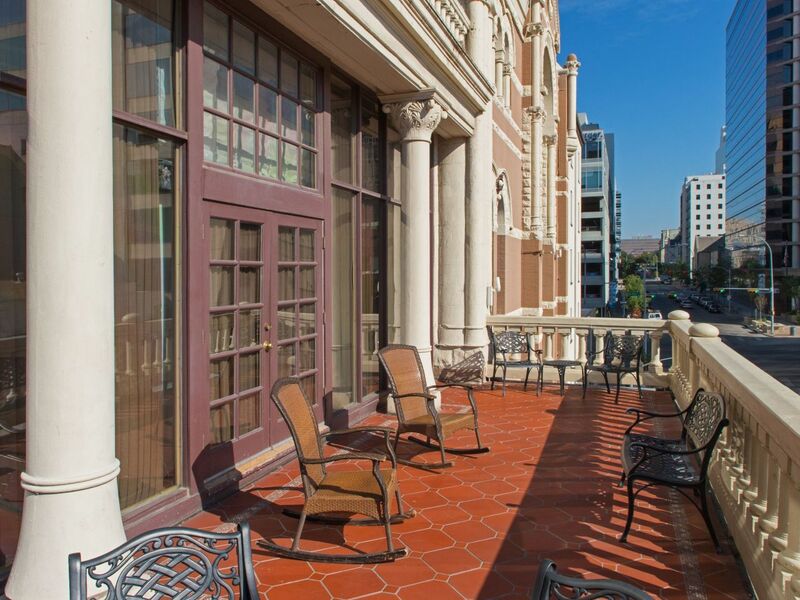 With a prime downtown location off 6th Street, our hotel is the perfect vantage point for exploring Austin’s entertainment district and beyond. Surrounded by Austin’s foodie scene, nightlife, and live music, we’re less than 10 minutes by foot from historic attractions like the Texas State Capitol Building and Congress Avenue Bridge. 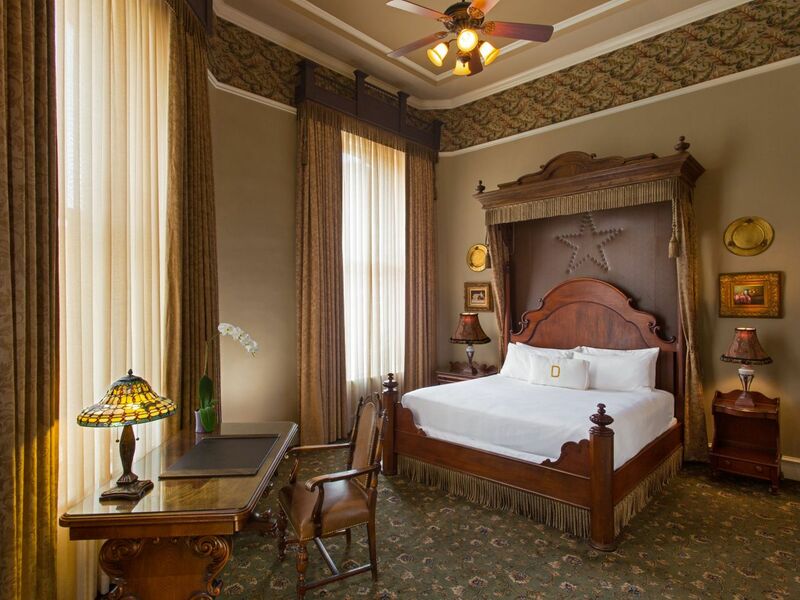 Experience the luxury rooms, storied dining, and impeccable service that only The Driskill can provide. 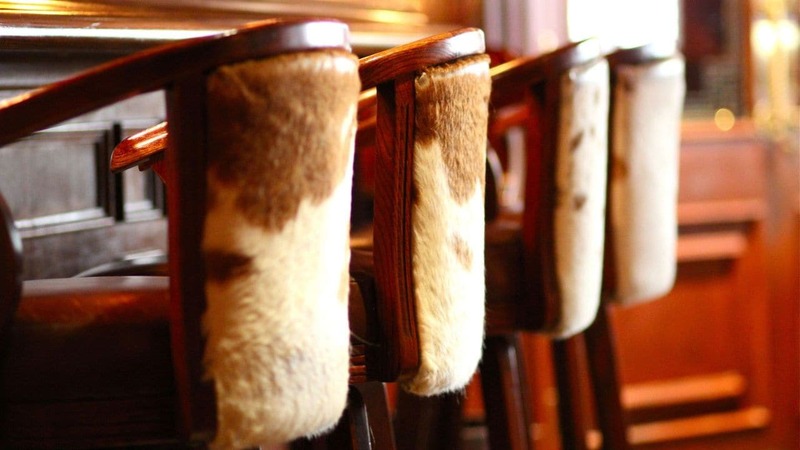 Spirited Texan lounge atmosphere with a happy hour scene and live music. 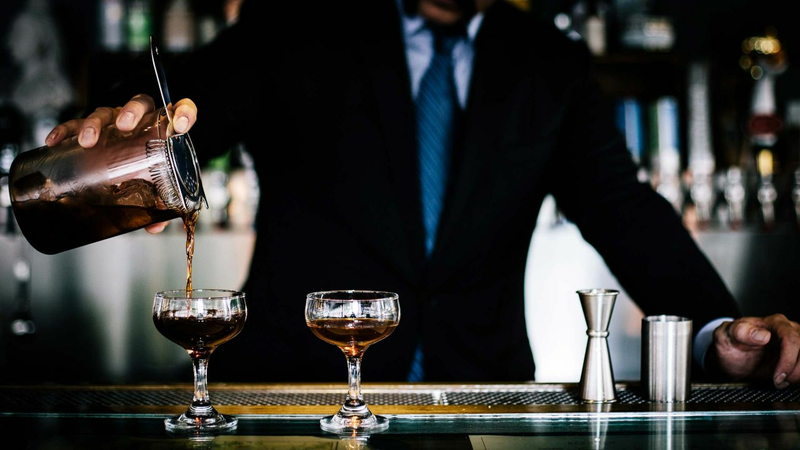 Austin’s identity is synonymous with a rich music scene—and you don’t have to leave The Driskill to enjoy it. 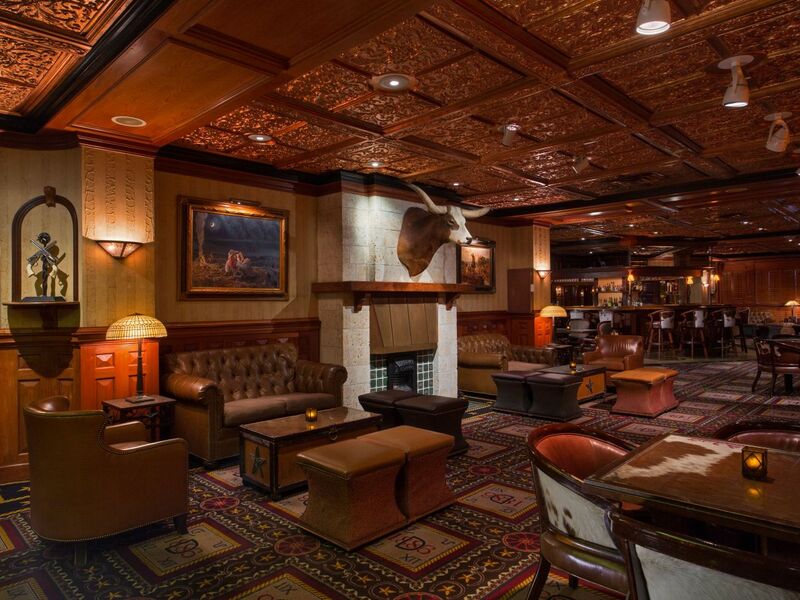 Listen to live music daily in the truly Texan setting of The Driskill Bar. Take a seat, sip a craft cocktail, enjoy small plate dining, and relax as you listen to music from a variety of genres. 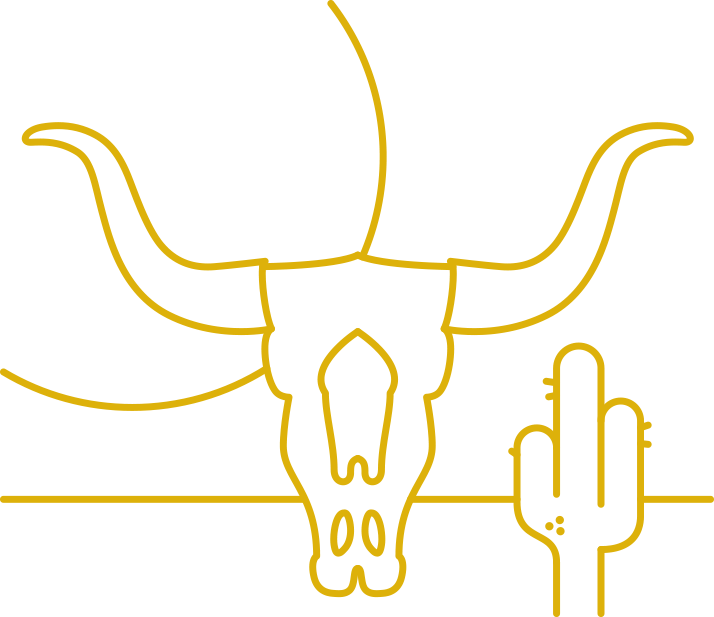 Many artists are up-and-coming musicians based in the Texas Hill Country, offering a true emphasis on promoting local culture. The curated event calendar is updated each month, so be sure to ask the hotel concierge or follow our Facebook Events for the latest offerings during your stay. 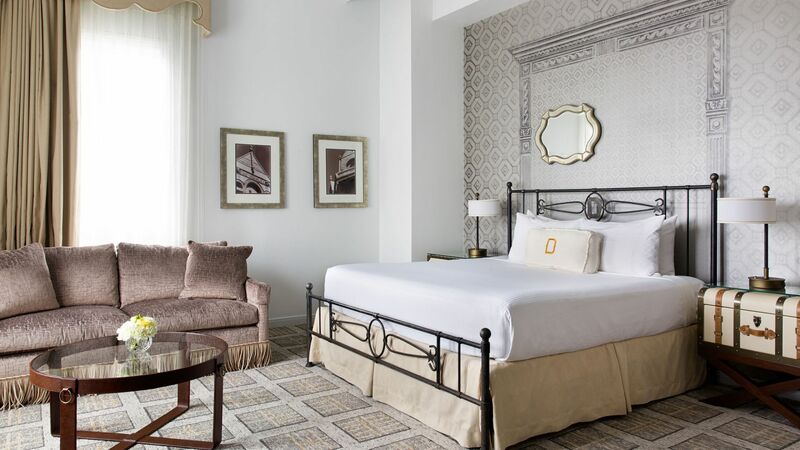 Our newly updated guestrooms mingle timeless Texas charm with modern sophistication. Experience the unique setting of each room type and luxury suite. Austin, Texas, features a rich historic tradition that dates back for centuries. 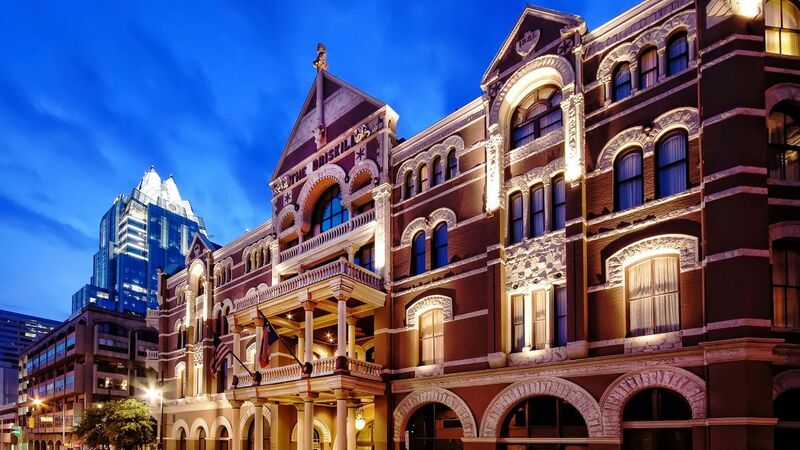 The Driskill, one of the city’s most prominent hotels, is part of its story. 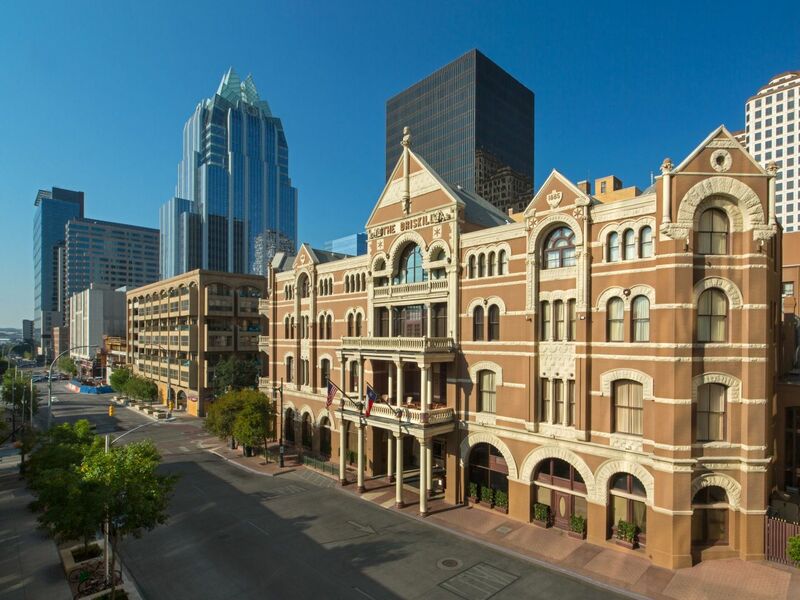 Conceptualized and built during the 1880s, The Driskill began as a bare plot of land purchased for $7,500 by Colonel Jesse Driskill, a prominent cattle baron and civic leader. In just two years, this plot was transformed into one of the most notable luxury hotels within Austin and beyond. 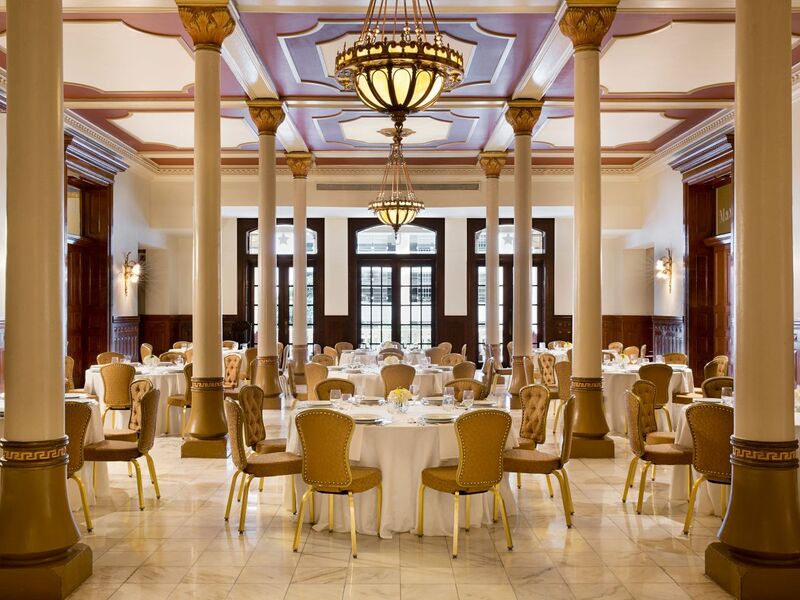 Since its advent, The Driskill has seen glamorous galas and a host of notable visitors. 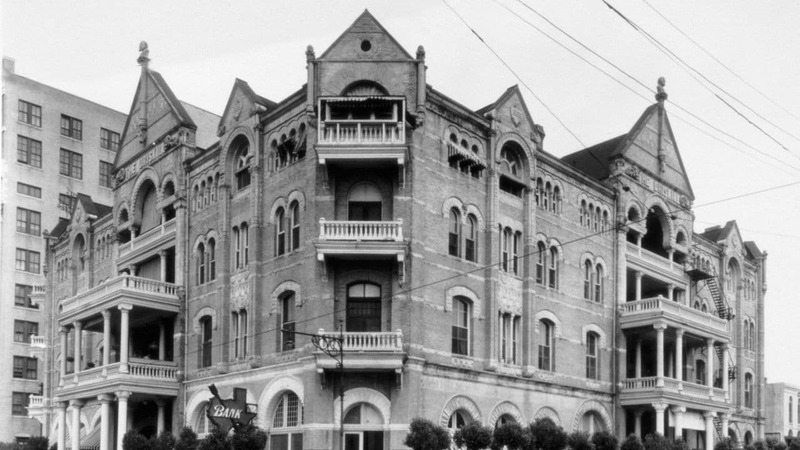 Just two weeks after its opening, the hotel hosted an inaugural ball for Texas Governor Sul Ross. This tradition continued through tumultuous periods of closing and reopening. As an Austin landmark, the hotel’s legacy was preserved when it opened once more, with owners vowing to never let it close again. In 1934, Lyndon Baines Johnson brought his future wife, Lady Bird Johnson, on their first date at The Driskill Grill. 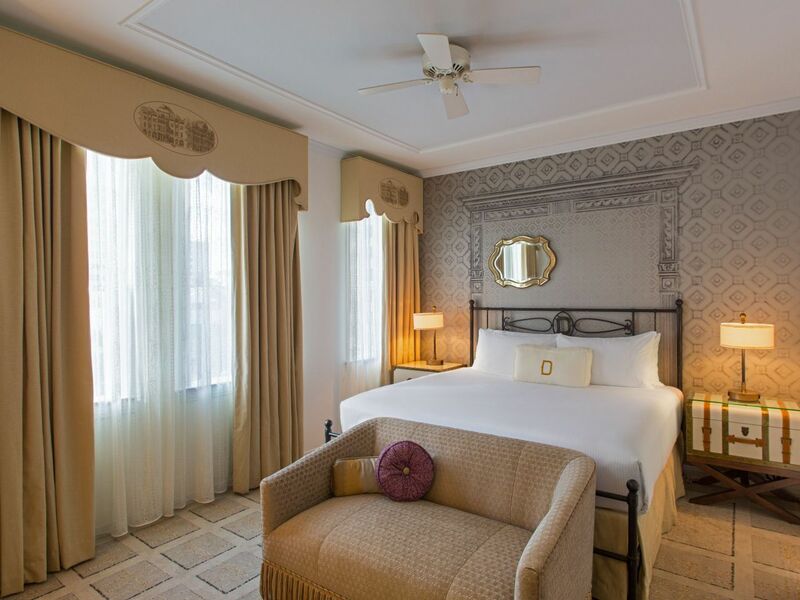 During Johnson’s presidency, The Driskill welcomed the White House press corps on official business, and the Governor’s Suite became President Johnson’s favorite place to stay while in Austin. Today, the hotel boasts timeless spaces that each tell a story of their own, whether they be notable dignitaries enjoying a night out, or charming stories experienced by guests. 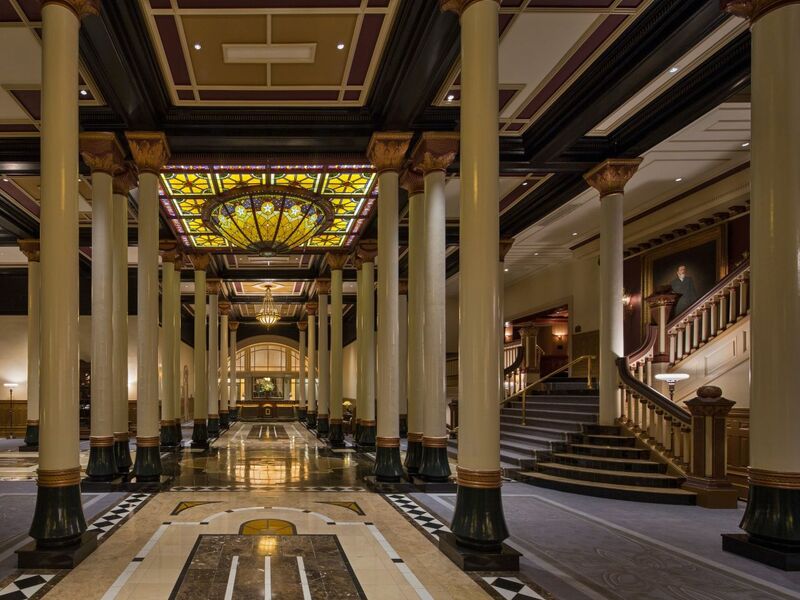 The Driskill’s history is one that endures, beckoning new visitors to create their own stories, too. For an added dose of history during your visit, stop by the Texas State Capitol Building and the LBJ Presidential Library to learn more about Austin's vibrant heritage. Treat yourself during your trip to Texas with massage services at The Driskill. Choose from massage varieties of Swedish, sports, deep tissue, prenatal, and aromatherapy, from talented massage therapists. Each service is available in either 50- or 80-minute sessions. 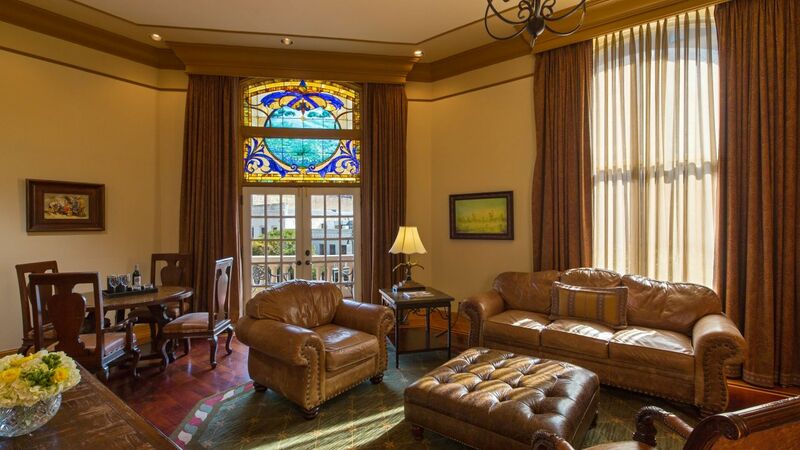 For added relaxation, The Driskill also offers massages in suites upon request. To book an appointment, please email our massage staff or call our concierge at a minimum of two hours in advance at (512) 391-7013. 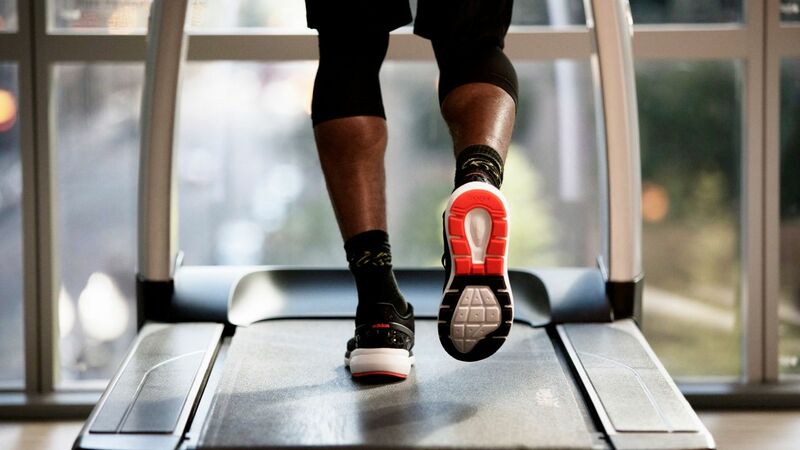 With premium equipment such as treadmills, ellipticals, recumbent bicycles, and more, our 24-hour Fitness Studio allows you to easily match your routine back home. 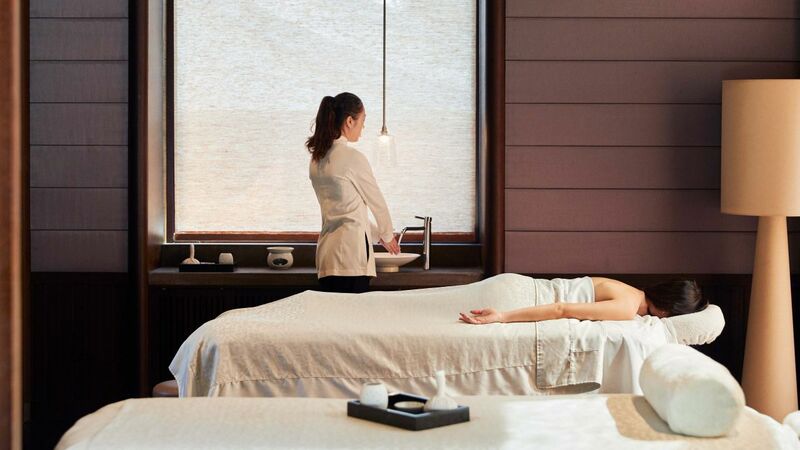 For ultimate comfort, the Fitness Studio comprises two private steam rooms, showers, and dressing rooms. 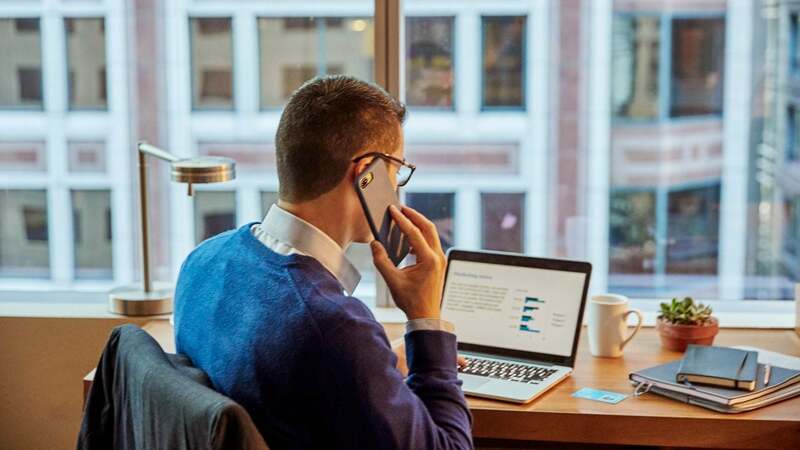 Open 24 hours daily, the Executive Business Center offers all the features you require, including Dell® workstations, color printers, fax machines, and copiers, as well as office supplies and secretarial services upon request. We gladly welcome your most beloved travel companions with The Driskill’s Pampered Pet Program. Your pup will be spoiled with true Texas hospitality and amenities including a plush dog bed and food dishes. 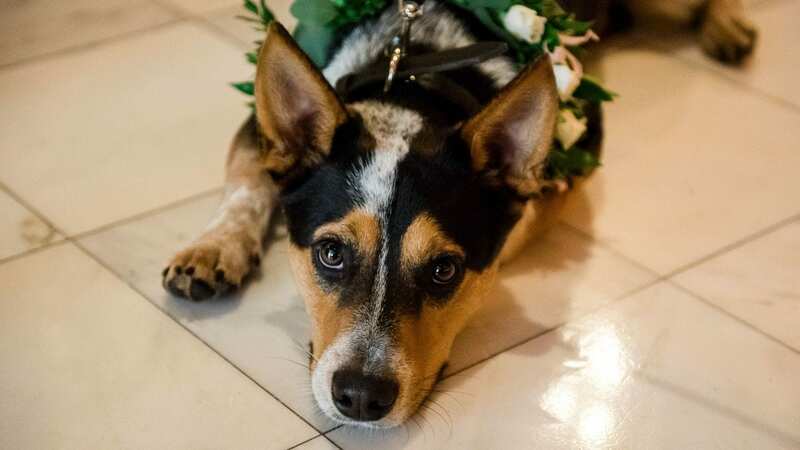 Please inform the hotel that you will be bringing your pet (or pets) with you prior to your arrival. A $100 one-time, non-refundable fee will be charged to your room. Dogs must weigh 50 pounds or under, or two dogs must weigh 75 pounds combined at most to be permitted to stay at The Driskill. 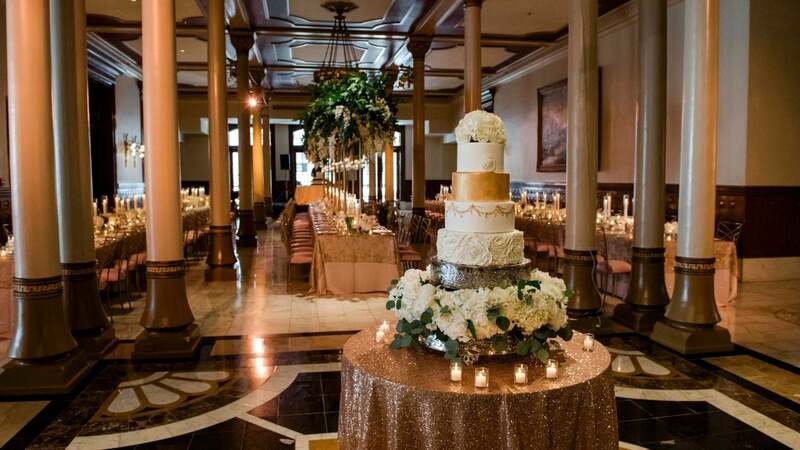 Since 1886, The Driskill has earned its iconic status as an unrivaled wedding venue for grand, opulent and timeless celebrations. Choose from over 18,000 sq. 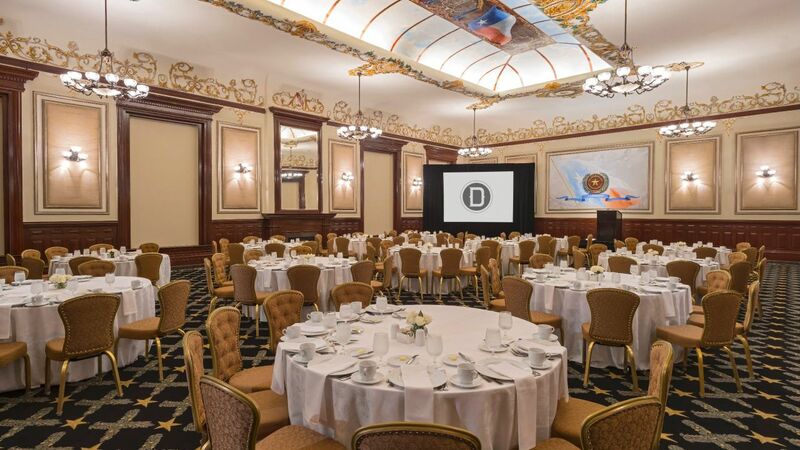 ft. of unique event space, where each room tells a story of the hotel’s historic past. If you like history elegance & service, look no further. This one beats the 4 Seasons. I have stayed at both many times and I have make the Driskill my home-away-from-home when I'm in Austin. It's an easy walk to the convention center and most areas downtown. What else is happening at The Driskill?